I’m very pleased to host the lovely Erin McRae and Racheline Maltese today! They’re talking about their new release Midsummer, the first in their Love’s Labours Series. If you’ve ever been involved with a theater company that does Shakespeare, you know that somewhere, there’s always a skull, even when you’re not working on Hamlet. In Midsummer a real skull found on the grounds gets mistaken for a stage prop by a theater troupe’s eeriest actor. 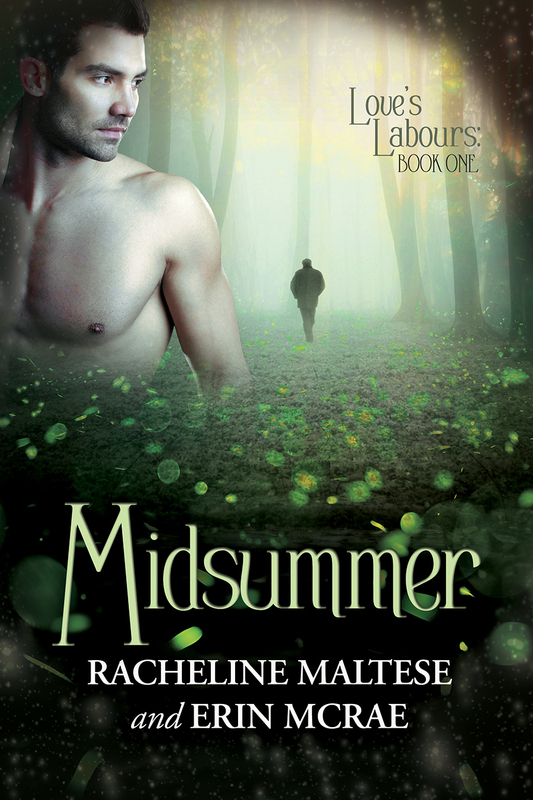 While a contemporary non-paranormal romance, Midsummer spends a lot of time with the possibility that we live in a magical world, and never really decides. After all, theater is a type of magic. We all suspend our disbelief and believe, at least for a little while. 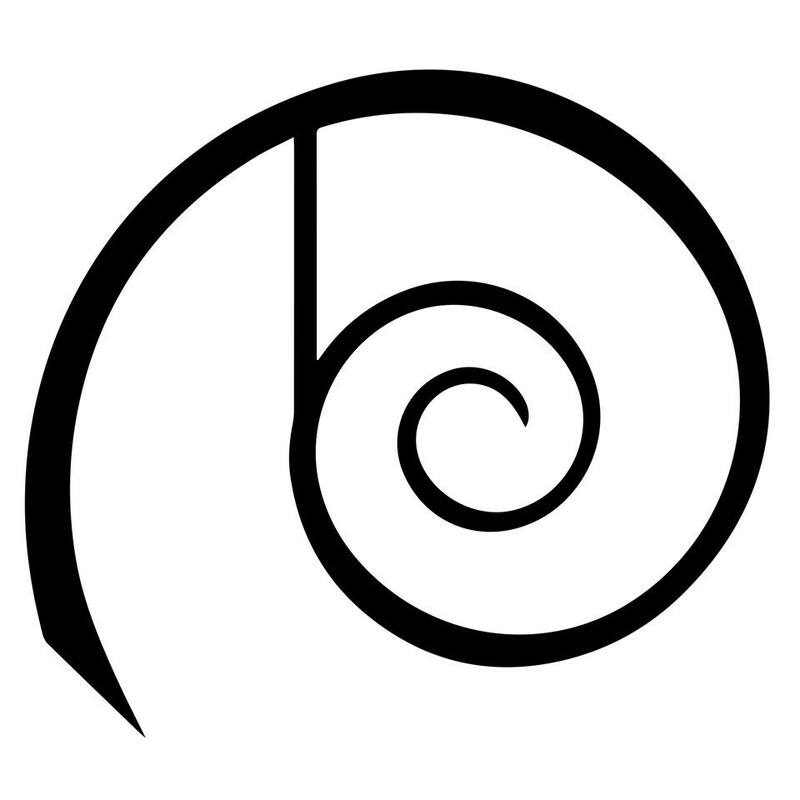 For everyone who has felt like the only sane man in a sea of peculiar events rapidly spirally out of control, we hope Midsummer‘s mystery skull b-plot will remind you that your day job could probably be worse. John Lyonel, a long-time theater professional and teacher, heads to Virginia to play Oberon in the Theater in the Woods’s production of A Midsummer Night’s Dream, intending to focus on his work. John is recovering from the tragic loss of his family and needs a break. The last thing he expects is to become captivated by Michael Hilliard, the professional actor playing Puck, especially since John has never been attracted to men, let alone one so much younger. Together, they are co-authors of the gay romance series Love in Los Angeles, set in the film and television industry — Starling (September 10, 2014), Doves (January 21, 2015), and Phoenix (June 10, 2015) — from Torquere Press. Their gay romance novella series Love’s Labours, set in the theater world — Midsummer (May 2015), and Twelfth Night (Fall 2015), is from Dreamspinner Press. They also have a story in Best Gay Romance 2015 from Cleis Press and edited by Felice Picano. You can find them on the web at http://www.Avian30.com. Costume fittings and dress rehearsals means that John finally gets to see Michael costumed as Puck. The human characters are dressed contemporarily, in suits and cocktail dresses that become increasingly disheveled as the show goes on. The fairies, though, are dressed in greens and browns with crowns of strange wildness — thistles, cornsilk, and Queen Ann’s lace. Michael as Puck looks deeply inhuman, covered in leaves as if dragged in from the wooded grounds. For their first dress rehearsal, it takes all of John’s considerable experience and willpower to actually focus on the play and not Michael. As taken as Oberon is meant to be with Puck, he should actually be able to remember and deliver his lines. “Whose idea was this?” he asks Michael afterward, catching him before he can change. Michael blinks at him with eyes done up in silver and green. John wants to devour him. “Do you like it?” Michael asks, more distant and coy than usual, sliding his hands up John’s chest which, like his own, is bare. All John can do is groan when Michael looks up at him from under his lashes. He stands on his tiptoes to kiss John briefly, and then vanishes. When he reappears he’s Michael again, in t-shirt and shorts, but John can’t forget the image of him transformed. This entry was posted in For Your Reading Pleasure and tagged Contemporary, Dreamspinner Press, Guest Author, MM Romance, series by Charley Descoteaux. Bookmark the permalink.